Do you want strong, healthy, straight teeth? Do you hate the thought of having metal brackets or wires shining through your smile? 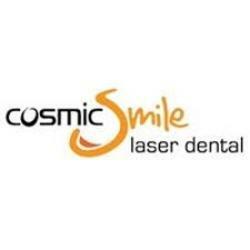 Visit Cosmic Smile Laser Dental today for Invisalign orthodontic therapy, a procedure that uses invisible plastic aligners to straighten and improve the appearance of your teeth. Call us at 02 9904 2880.